Hi my name is Muna, here we are running a small business; it’s a newly opened cafe located right in the middle of the city center. The taste of coffees here are great. The food is also excellent. Indeed, we have good menu to serve. 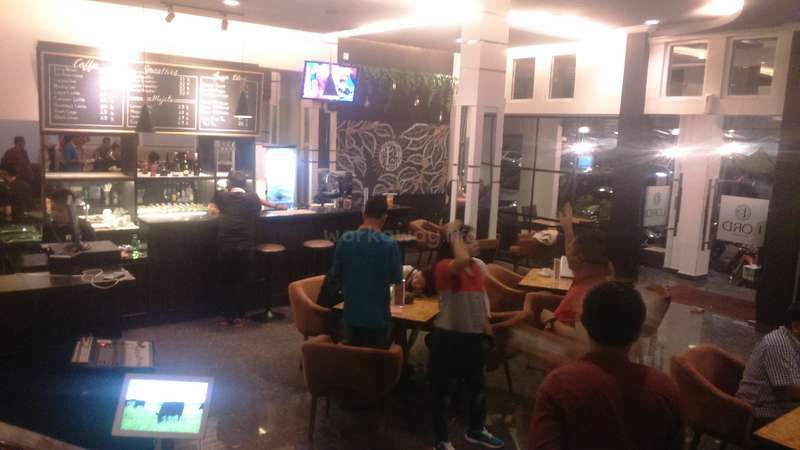 However, what makes this cafe special is that we are creating it as the place where locals can meet up and hang out together with foreigners from different countries. 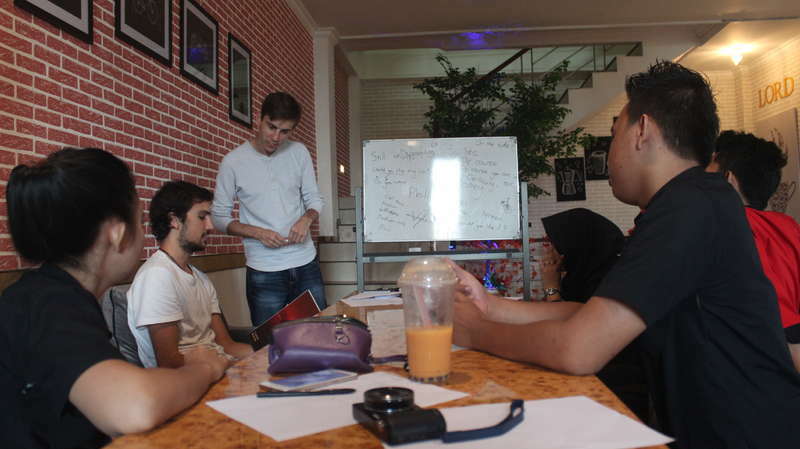 We are also providing specialized training course helping out guests and staff to improve their English. It is a non-classroom setting where they can practice language skills through authentic conversations as well as exchange cultures with them. We are doing this because we understand that we don't get a lot of international tourists in this city. So our goal is to help the local, providing a friendly space where they can meet each other, share ideas, learn language and cultures, have fun and make friends. 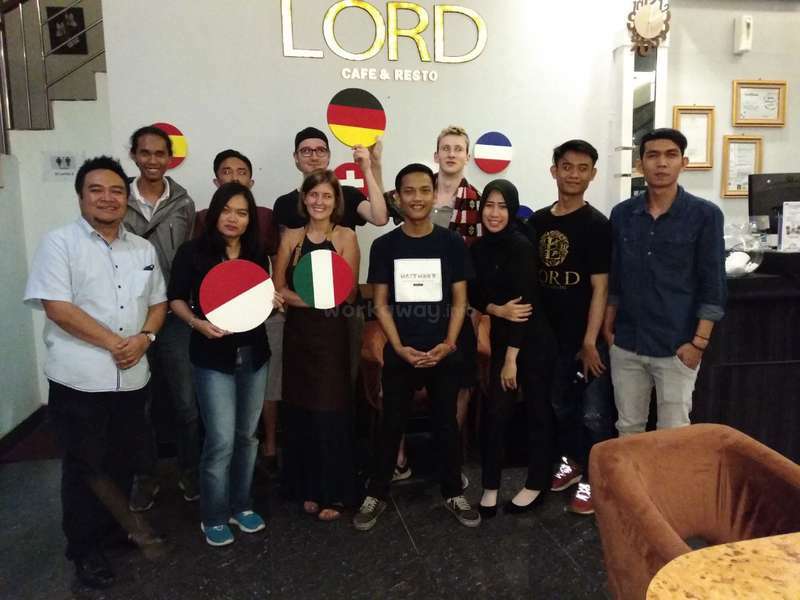 This combination of cafe and English is of course a great way that they can learn and practice their English in a relaxed setting - over a cup of coffee or tea. 1. We’ll help you to learn our language, cultures, religion, etc. 2. 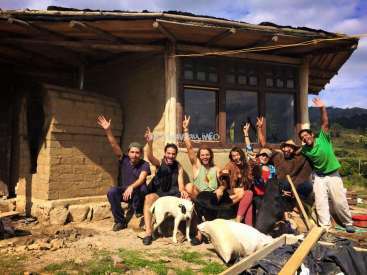 We’ll bring you to taste local foods, attend any cultural events and learn daily local life. 3. 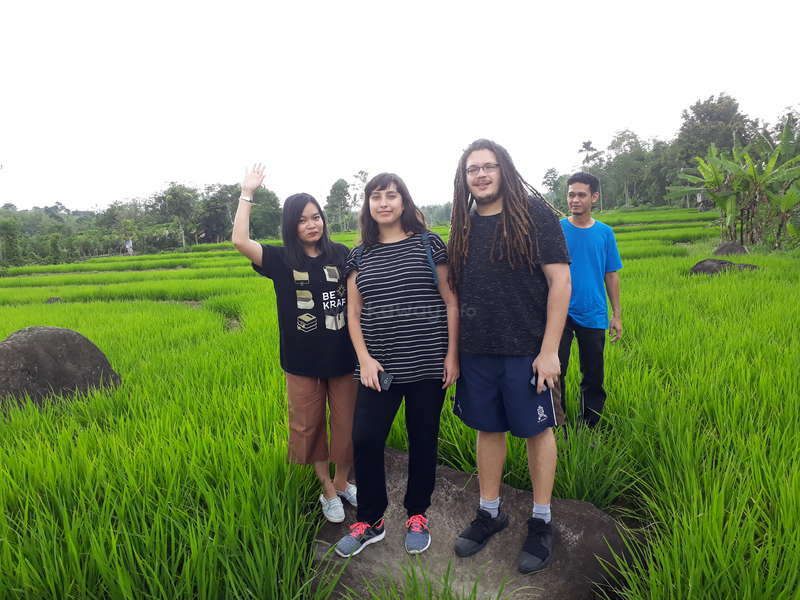 We’ll invite you to join trips on weekend along with the students to several tourism object or interesting places in Palembang or other towns within South Sumatera Province. We are still in the process of making this cafe more popular among locals. We need to get more and more customers and we need to invite more people to join the English program. We have good menu, good place and good program but we need more ideas on how to promote it. Hope you can share ways to help us on this matter. We’re are now looking for individual who are willing to help us to teach English. We need you to join in the English program. The job is not hard because we mainly want to learn some basic foreign language and cultures. So you do not need to be professional teacher or to have a teaching background. Besides, we are looking for volunteer who can sing or if you can play guitar or other musical instruments as we usually have an acoustic musical performance every weekend. 1. 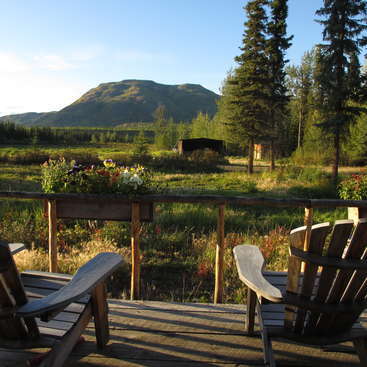 We offer a place to stay, a house which is attached to ours. It is equipped with Fan, free unlimited Wi-Fi, comfortable Mattress, and bathroom. 2. We provide free daily meals (three times), either at home or in the cafe, normally; we eat local rice, vegetable, soup, chicken, fish, beef, etc. or alternatively we can cook together to taste your own local food. You may use the kitchen yourself too for any extra needs you have. 3. We don't charge anything to our volunteer. 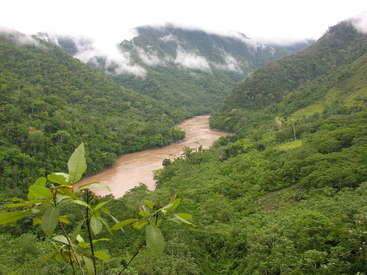 South Sumatra has an amazing natural beauty. Palembang is the capital city South Sumatera. We will stay here in Palembang. 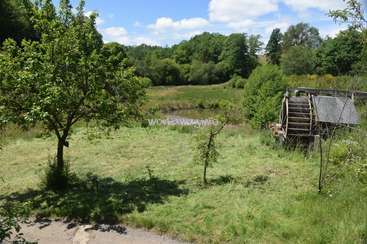 It is a lovely historic town and has some interesting attractions e.g. the Musi River, Ampera Bridge, Kuto Besak Fort, Kemoro Island, Riverside Food Center, Jakabaring Sport Centre, Kampong Pelangi, etc. Sure, we’ll take you to visit all of this spots. Palembang is known throughout Indonesia as a songket-weaving center for Malay heritage clothing. We’ll go to the place where you can see and learn how to make this traditional Songket. Palembang is also known for its special food namely mpek-mpek (fish cake). Mpek-mpek has been spread throughout Indonesia, and it’s very delicious. We’ll taste this local food and also other local Indonesian foods like laksa, tekwan, ragit, rendang and martabak, and at the same time learn how to make them. We’ll go to Ampera Bridge. The bridge that connects the Seberang Ulu and Seberang Ilir areas separated by the Musi River. It’s the city landmark, the pride of the people of South Sumatera. It’s very good to see it at night, cause the bridge will look very beautiful when the light glowing it. Not very far under the bridge, near the river bank, there is a fort called Kuto Besak. The fort was built from 1780 to 1797 during the reign of Sultan Mahmud Badaruddin II, ruler of the Sultanate of Palembang. There are many food stall along this river. A variety of delicious foods are sold at affordable prices. The fort is also often used as a place of festivals, entertainment stage and cultural event, especially on weekend. You can visit nearby towns on your day off. If you like more challenge, you need to have an extra time for a drive 7 to 8 hours for a visit to a mountainous area like Pagar alam or Lahat. Pagaralam and lahat are the most attractive area for vacation, they are the hidden gem of Indonesia. In Pagaralam, you can swim in many different waterfalls. 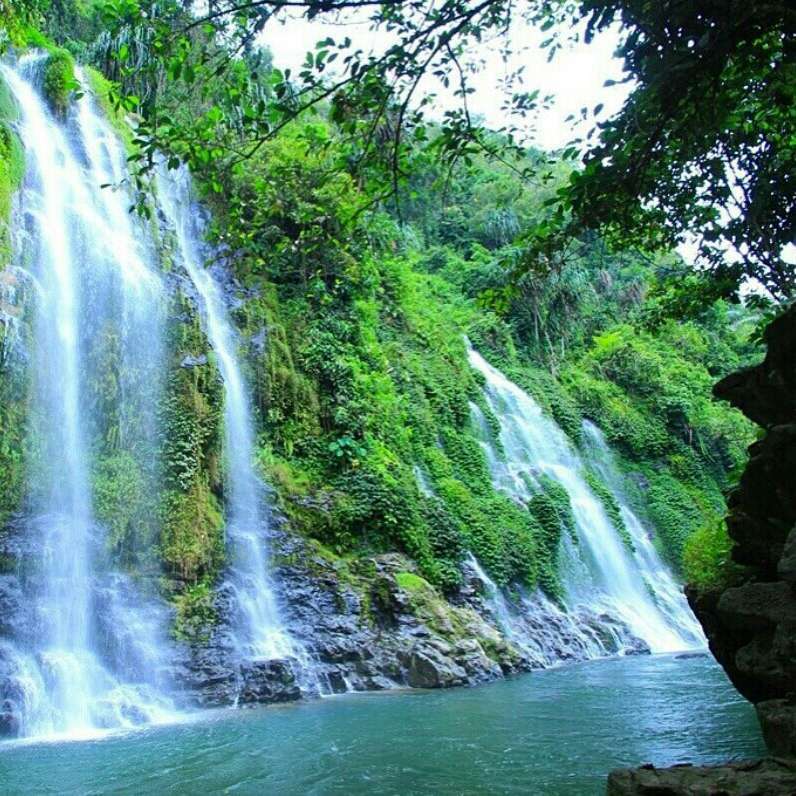 There are more than 70 beautiful waterfalls, such as curup maung, curup tujuh tingkat, curup embun, curup mangkok, curup bidadari, etc., but, depends on the waterfall you’d like to visit, some are easy to reach directly by car and some are few kilometers from the parking lot. So be ready for a long walk. To get to some of this spot you still have to walk down the cliff and the paths aren’t very easy to walk on. We will accompany you to drive and guide you to your destination (around Palembang or within South Sumatera). However, if you like, you are also free to go anywhere without our company, so you can also arrange your schedule during your time off. 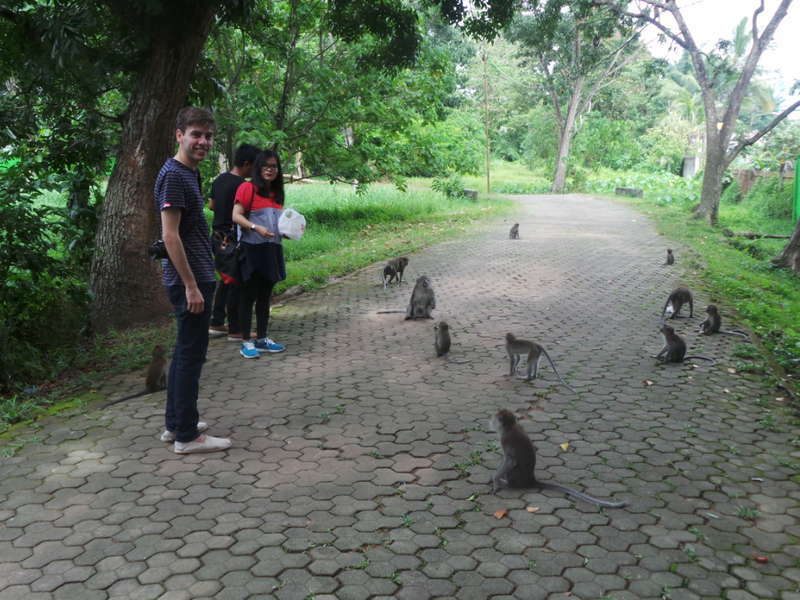 It was my first workaway experience and my first visit to Indonesia. I stayed 2 weeks in Muna’s home where i was warmly welcomed by all the family members. They considered me as one of them and did all their best to provide me with all what i need in my stay in their home. I gave french classes in the lord Cafe. I enjoyed the teaching… read more experience. The students where very nice ans really intersted by the french language. Muna helped me also to planify trips to other cities in Indonesia and she introduced me to her friends there. Thank you guys for making my experience juste wonderful. I had a lovely time in Palembang with Muna and Muthia. They took great care of me as a guest in their city, showed me around as much as the weather allowed us and taught me a lot about Indonesian culture. I stayed with them for 3 weeks in which I taught Spanish at the Café while socializing with customers, staff, family and friends. 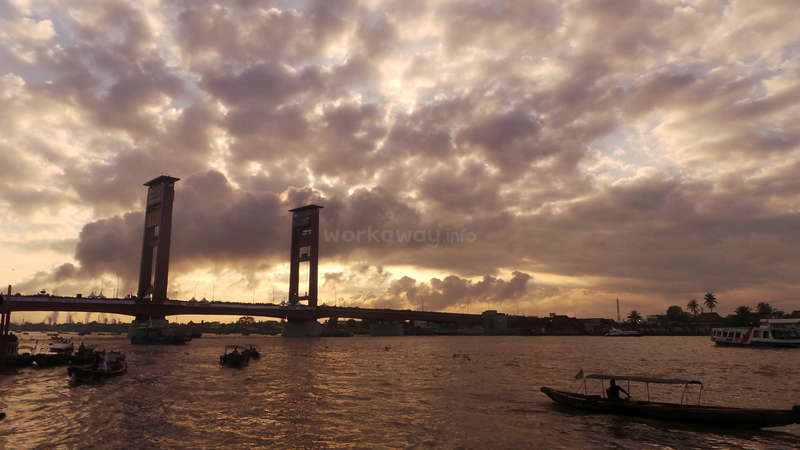 Palembang… read more doesn't receive many foreign tourist, so you get to see and experience the city as it really is! i had a nice time working for the cafe. Muna and Aura are both very lovely people and made me feel very welcome. There is lots of nice food in palembang, and when you work at the cafe you get to sample it, as well as nice coffee! I helped out in the english conversation classes and sometimes played some music in the evenings for the cafe. The… read more students were quite enthusiastic, although some days there werent very many. If anything i would say that sometimes it felt like there wasnt enough work to do here, but i dont think thats reflective of any fault on the workaways part. Palembang is an interesting city, and aura was very helpful in showing me around it. There are literally no tourists in palmembang, so nearly every other person will want a selfie with you. This was my first Workaway and I really enjoyed it. With not many westerners in Palembang, this is a truly Indonesian experience which will sometimes will require you to step out of your comfort zone – but that's a good thing. The cafe is a comfortable place with great food and drinks. All of the staff are nice and welcoming. Work is easy and… read more doesn’t really feel like work – I designed some flyers for the cafe. Muna, Aura, Heti and all the others are incredibly nice and do everything to provide a good stay, and will also show you around the sights of Palembang if time permits. I only stayed two weeks but made good friends and even after such a short time it was hard to leave. Thank you so much and I hope to come back! It was a pleasant experience for me, they always took good care of me, the food was delicious, the english conversation club guys are always curious to learn new languages, to know new cultures, and that's very nice. I was always surrounded by very enterprising and friendly young people and the staff is very super duper nice. I really liked being… read more there, many thanks in particular to Muna, Aura, Heti and Naser, they all made my trip very special. Thank you! I stayed 2 weeks at Muna's house, volunteering at LordCafe. Had a good time! The Cafe looks great, with good food and drinks, and the staff was really nice. I have been helping out teaching French classes to locals in the evening, this was a good experience as I never taught French before. 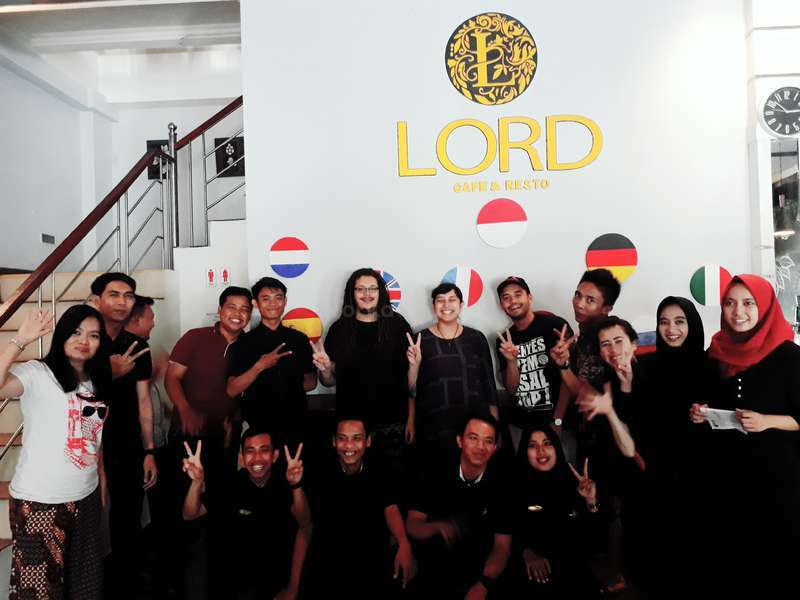 I have also been playing the guitar and singing on Lord… read more Cafe's stage for the clients, and also joined karaokes, either with clients, students, or even with Muna and her staff. That was fun. Her house was comfortable, with private room, wifi, aircon, ensuite bathroom. Her family made everything they could for me to enjoy my stay, taking me around Palembang, and even put me in touch with a friend of them in Muaradua, so I could enjoy a 3 days trip through South Sumatra. Awesome experience! Thank you very much everybody, it was awesome and I'll be back soon! Come experience live in Cianjur, West Java and practice English with us!